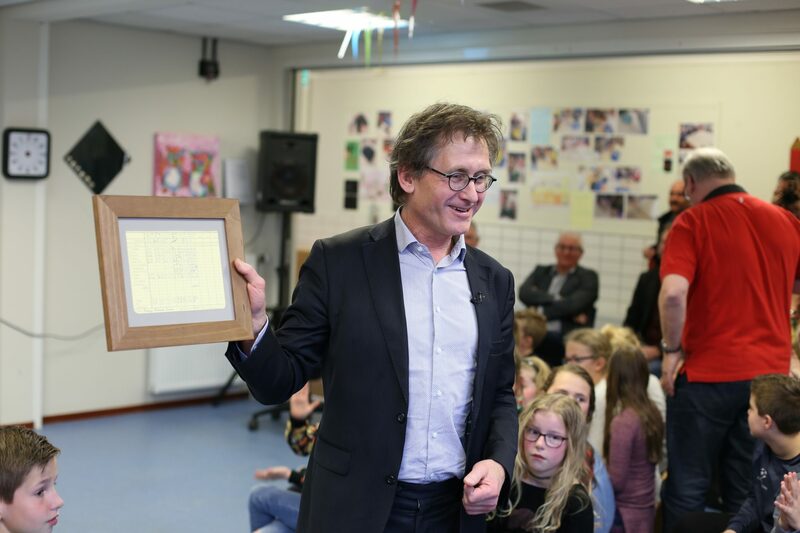 On 6 April, the International Astronomical Union renamed two planetoids in honour of Groningen and one of its most famous inhabitants: Nobel Prize-winning professor Ben Feringa. The Groninger Internet Courant reports that planetoid 12652 after the city of Groningen, and professor Ben Feringa is now the namesake of planetoid 12655, now known as Benferinga. Professor Feringa won the Nobel Prize for chemistry in 2016 for his research on molecular nanomachines, which are extremely small “vehicles” that deliver targeted medication to specific areas of the body. Both the Groningen and Benferinga planetoids were discovered in 1977. A planetoid is a small object in space which orbits the sun, and the term refers to asteroids as well as minor planets. Thousands of planetoids have been identified since the first one was spotted in the early 1800s. The objects are initially given a number after their existence if confirmed, and then some are given names: there are around 21,348 planetoids named after people, places and mythological figures.